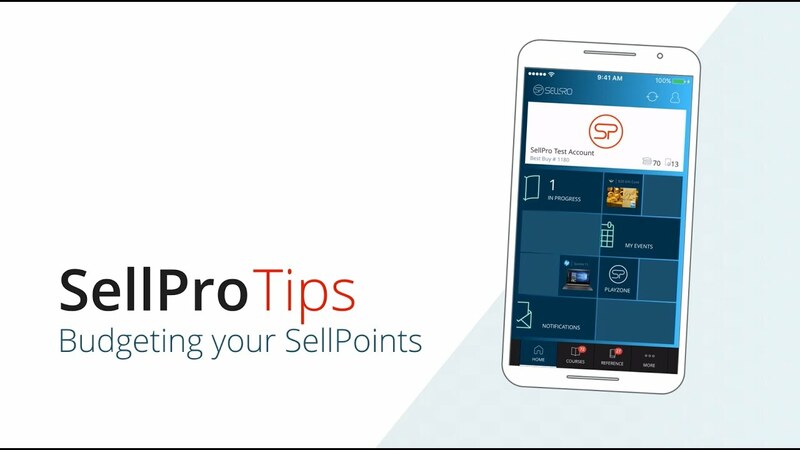 If you work in retail sales, SellPro is definitely the app for YOU! It’s simple: train on the products you sell in your store in exchange for SellPoints you can use to play or shop for awesome awards. Training is boring, we get it. It's long, repetitive and makes the best of us sleepy. That's why SellPro throws all of that out the window. SellPro is fast, fun and a great way to be rewarded for learning about the products you sell. Thousands of retail associates, just like you, are currently training, accumulating points and earning incredible awards. So what are you waiting for?! Download the app today. SellPro provides you with training materials directly from the brands whose products you sell. And that's not the best part. Because SellPro is mobile, you can train anywhere, everywhere and at any time. Once you complete required training course(s), you unlock the award(s) associated with that material. The more courses you complete, the more opportunity you have to earn awards. Head to the PlayZone and play the Gravity Game, where a ton of awards wait to be picked up. Use your SellPoints to fuel the fun. New courses, promotions, blitzes and contests are launching all the time. Never miss out on your opportunity to learn and earn. Click here if you are experiencing any performance issues within SellPro. 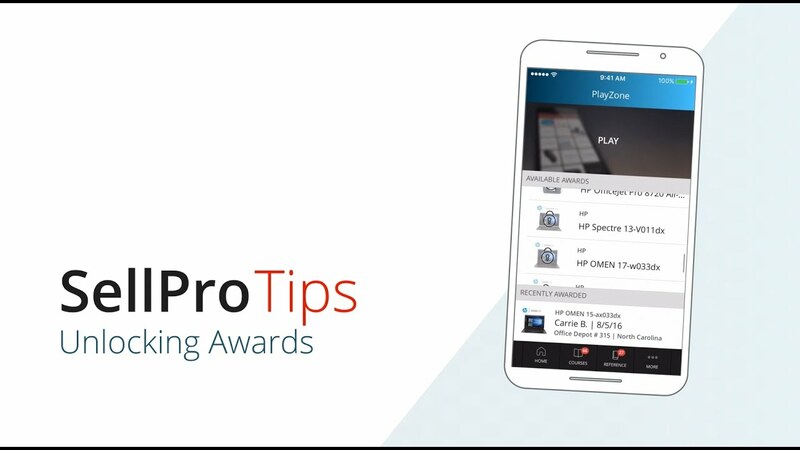 Learn how acquiring and budgeting SellPoints will increase your opportunities to earn awards. Learn how to take the right courses to get access to the awards you want! 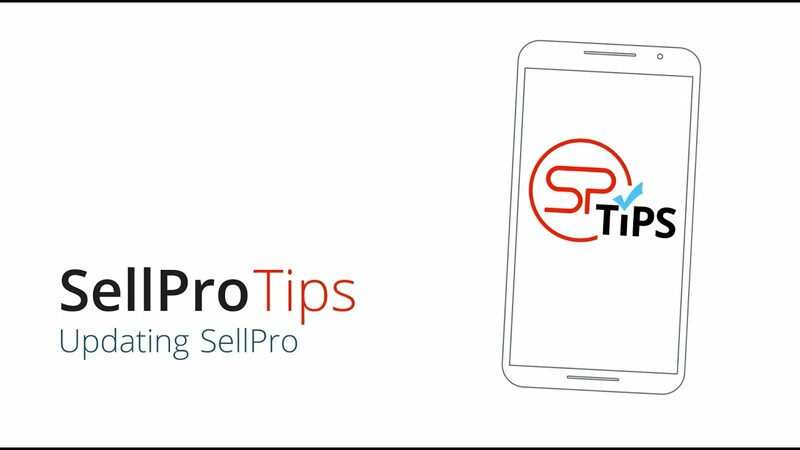 Find out why it's so important to keep SellPro up to date. Visit your app store today to update to the latest version of SellPro!